Body Blitz Blog: Waters Card Sale! For the month of October our waters card is on sale for $215 (regularly $240) . You can order a waters card gift certificate for yourself online or pick one up at the spa. *Two cards per customer. Offer valid until October 31st. 1. It’s cheaper than discount Tuesdays! 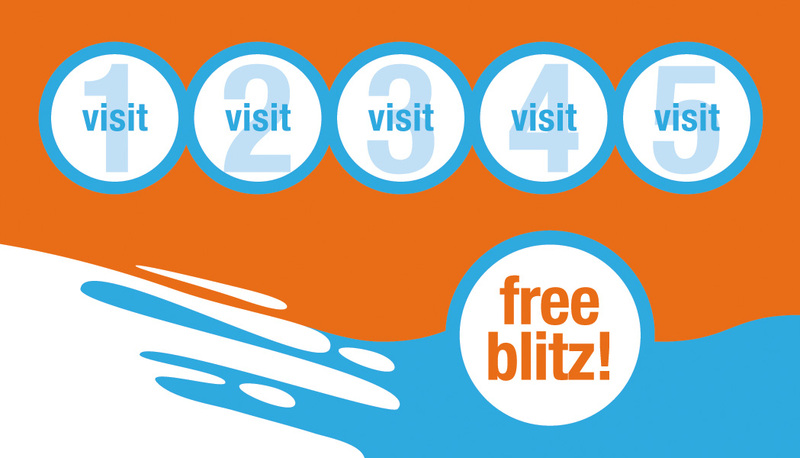 Each visit to the waters is less than $36.00 and you can visit us any day of the week. 2. Our waters card never expires. 3. 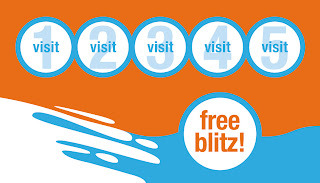 Each waters card comes with a 15% off coupon for our product line so you can continue the blitz experience at home. 4. Shop early. Our waters card makes a great Christmas gift. 5. If you can’t make it to the spa, order a waters card gift certificate for yourself on line and redeem it on your first visit. 6. You don’t need a reservation so you can show up at the last minute. We supply everything you need. 7. Body blitz is open 7 days a week. 8. Use the waters card for a group of friends to celebrate a birthday, a bridal shower or a girl’s night out. 9. Use the waters card for a Monday detox after a weekend of revelry. 10. Six visits to the waters will keep you healthy and warm during the cold days of winter.